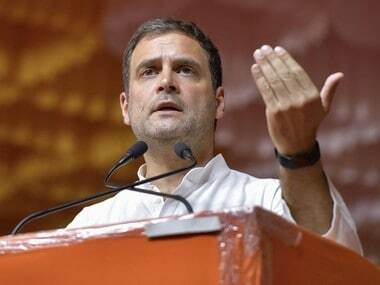 Ahmedabad: Patidar quota agitation leader Hardik Patel on Tuesday joined the Congress in the presence of party president Rahul Gandhi and United Progressive Alliance (UPA) chairperson Sonia Gandhi. 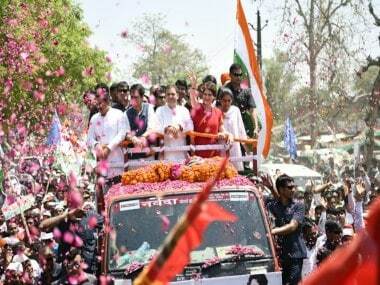 After joining the Congress at its rally near Adalaj village in Gandhinagar district, Hardik in his address asked the gathering if it was the right decision. To this, the people answered in "Yes". 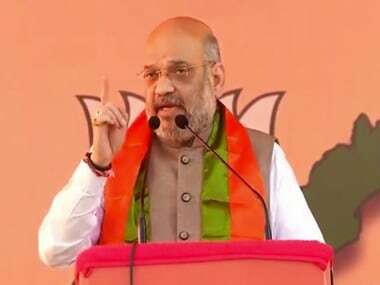 Targeting Prime Minister Narendra Modi, Patel said when the Congress decided to postpone its rally, earlier scheduled for 28 February, following the terror attack in Pulwama on 14 February the prime minister was busy addressing gatherings across the country. 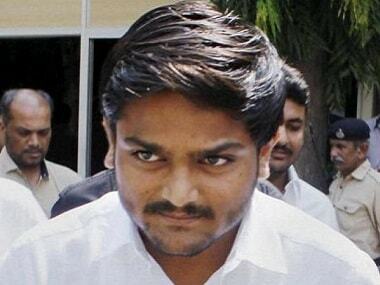 The 25-year-old Patidar leader praised Rahul, saying the Congress chief is "honest". On BJP's charge of dynastic politics in the Congress, Patel said there was nothing wrong if a politician's son wanted to be join the same field to serve people. 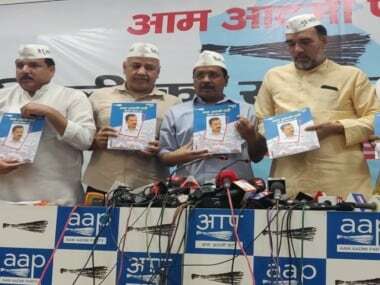 He asked the Congress cadres to get their act together to defeat the BJP in the Lok Sabha polls scheduled in April.